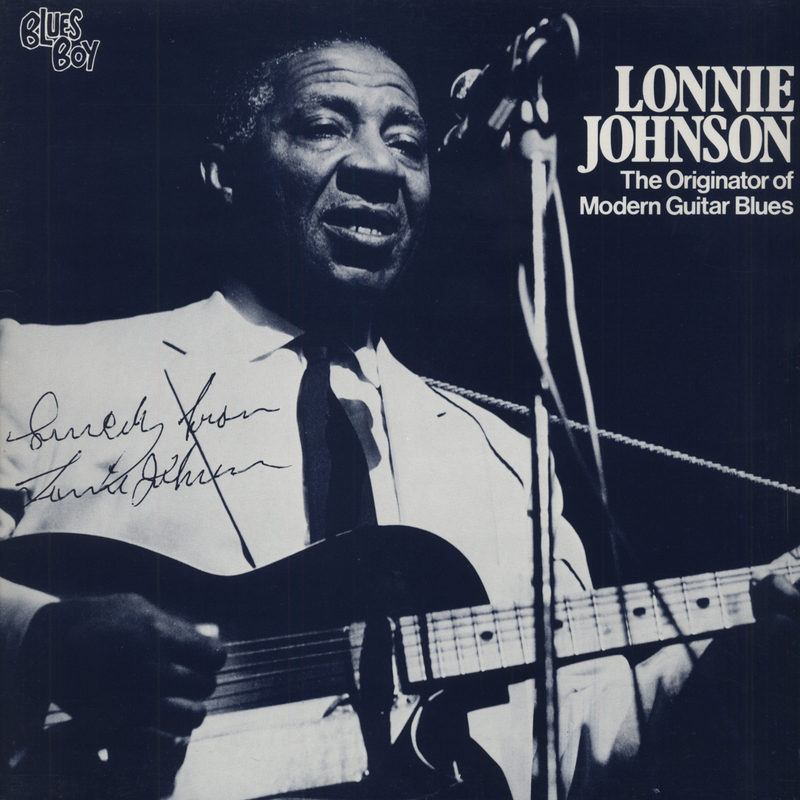 Truth be told, Lonnie Johnson didn't require amplification to play brilliant single-string lead guitar, though he hopped on board when electric models became available. Urban through and through while most of his contemporaries were overwhelmingly rural, the New Orleanian brought a deft harmonic sophistication to his melodic picking, answering his sung lyrics like a second voice the way B.B. King and his peers would do it later on. A man of many birthdates (February 18, 1899 is one possibility), Alonzo Johnson started out on violin, learning piano and mastering guitar along the way. Blues was by no means his only specialty; he crooned sentimental ballads like a wandering troubadour and played hot jazz guitar, becoming a pioneer in that field as well and influencing Charlie Christian (Robert Johnson was one of Lonnie's blues disciples). 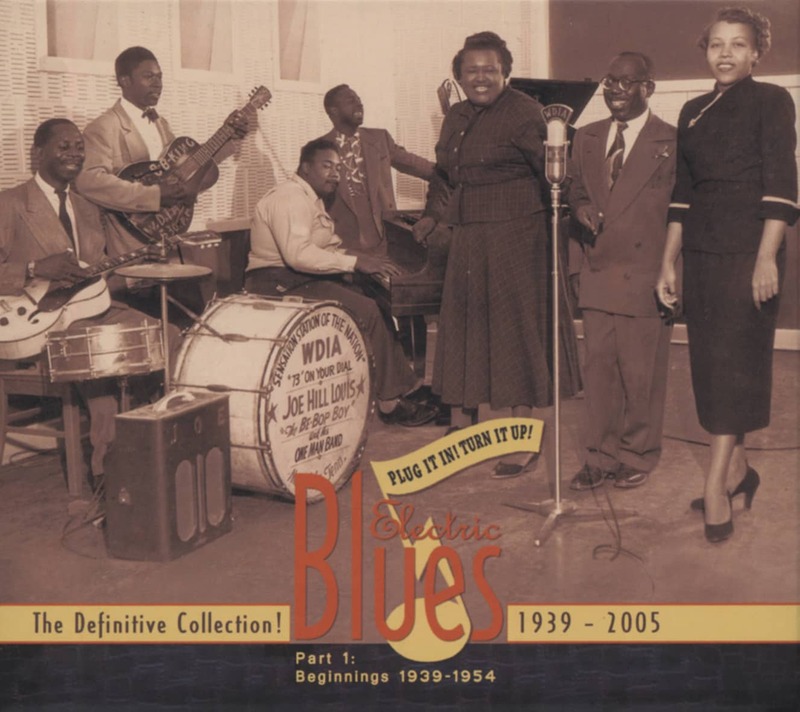 Johnson made his first waxings in 1925 in St. Louis for OKeh and was amazingly prolific for the label into 1932. 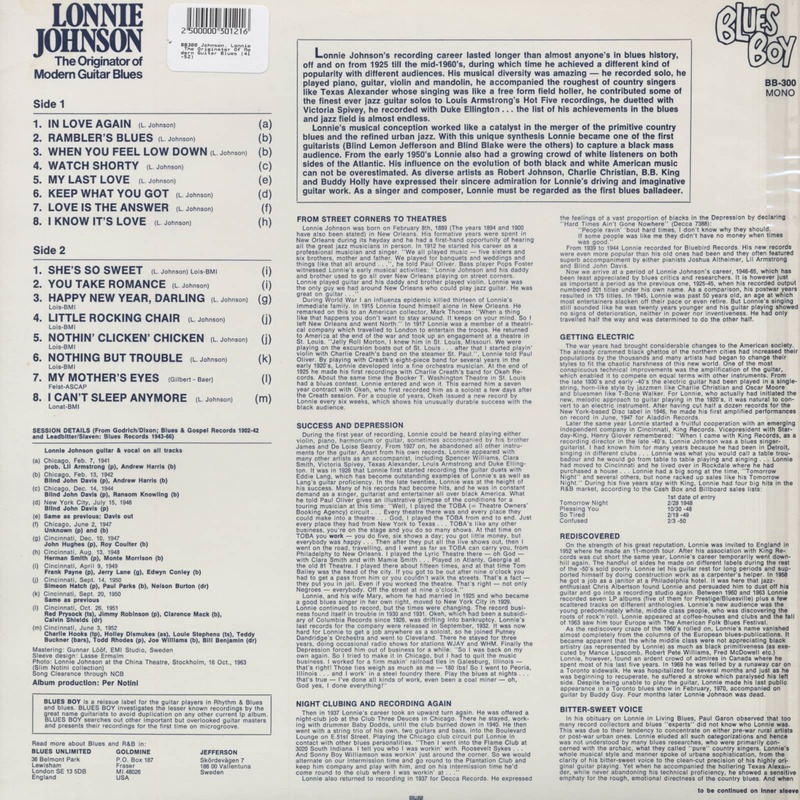 Along with his own voluminous releases, Lonnie recorded with Louis Armstrong and Duke Ellington; his late '20s instrumental duets with white jazz guitarist Eddie Lang were eons ahead of their time. Johnson cut for Decca in 1937-38 and Bluebird from '39 to '42, building a massive catalog. In the postwar era, Johnson joined the roster of King Records and topped the R&B charts in 1948 with his atmospheric blues ballad Tomorrow Night. Later that year, Pleasing You (As Long As I Live) just missed the same happy fate. Lonnie cut Why Should I Cry at King's Cincinnati studio on February 26, 1951; it's an exceptionally strong example of his later electrified approach. He made his last singles for the R&B trade in '56 for Rama, dropping off the scene to work as a hotel janitor, only to be rediscovered and brought back to action in 1960 with a series of LPs for Prestige/Bluesville. Spending his last years north of the border, Johnson died of a stroke in Toronto on June 16, 1970. His influence on the progression of blues guitar was mammoth. Customer evaluation for "The Originator Of Modern Guitar Blues (41-52)"